Summer vacation may be a dread to some parents but to others it's a chance for their kids to discover new things outside the house. Just recently, a media event happened in Greenbelt 3, Makati. 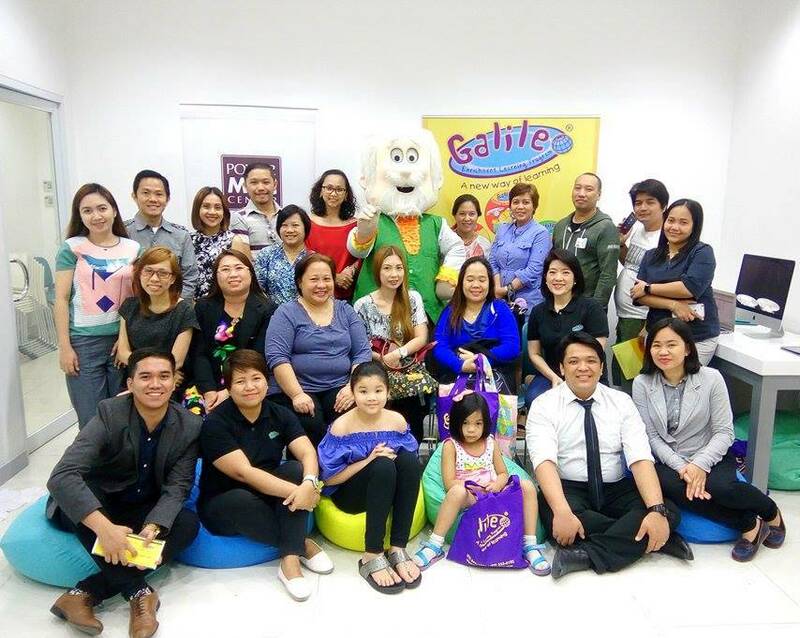 It was the launch of Digital Summer Camp. Galileo Enrichment Learning Program and Power Mac Center is actually now on its third year offering Digital Summer Camps to kids. 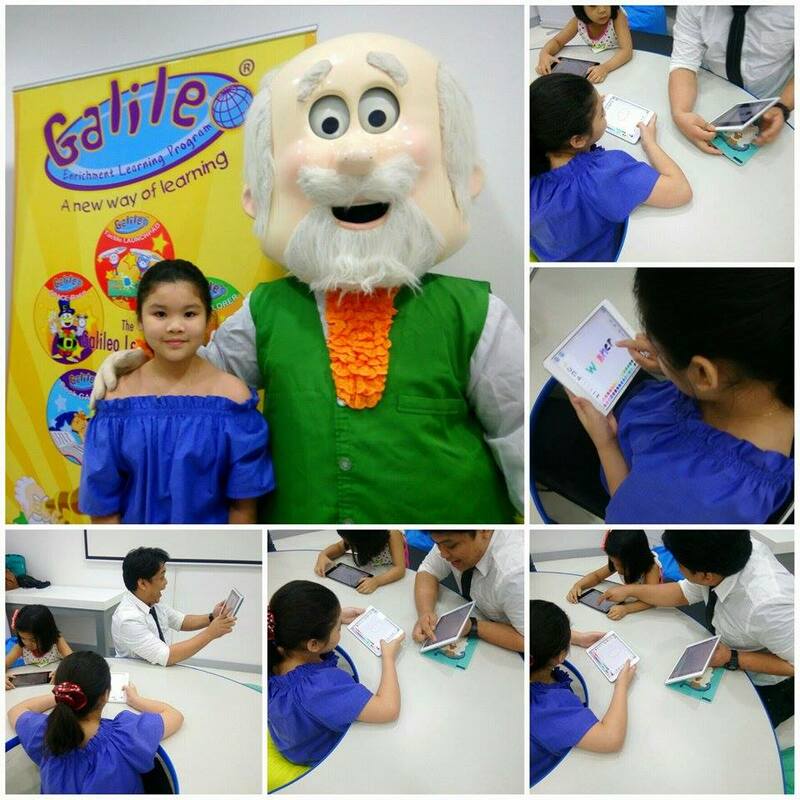 Your children will surely get excited, as this techie treat allows children to have fun while learning digital skills. This programming course aims to break classroom walls and create a learning space that will boost child's creativity using technology. It also encourages learning through collaboration and cooperation. My daughter got to experience block programming, where she was able to draw and make her drawing come to life. I also got to try the robotics programming featuring Sphero, which was really something new to me since I'm not the super techie mom. 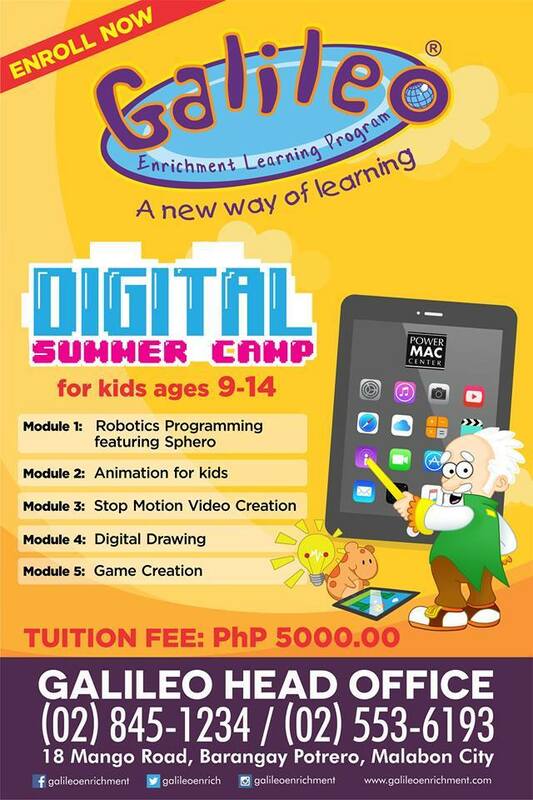 The Digital Summer Camp is open for kids ages 9-14 years old. It is composed of 5 modules. With this kids will be able to learn 5 different kinds of programming. Each course will be two fun-filled hours. I believe it's not too short to long, they will definitely enjoy the moments. Kids will be provided with all the needed tools. You just have to bring your child awake and excited. You don't even have to worry, it's not the typical classroom. There is a low ratio of teachers and your child can get a close mentoring sessions with the Power Mac trainers who are all Power Mac certified. They are guaranteed equip to help your kids enhance their potential to using digital tools and bring life to their imagination. I can't believe it's happening, back in our days, we do not have this stuff. Thanks to technology for bringing new things to learn in the digital world.